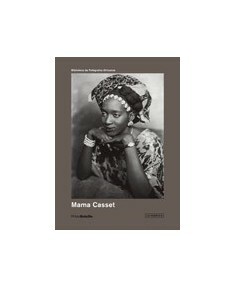 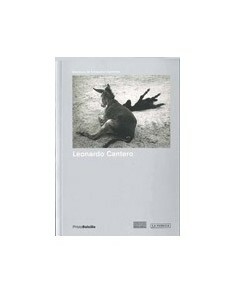 This book collects photos from the nineteen fifties until today by an artist whose attachment to life reveals the beauty concealed in the everyday. 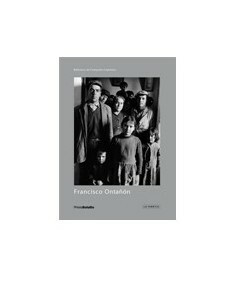 Since starting out as a photojournalist, Francisco Ontañón has shown a neorealist tendency; he presents a post-war Spain that hides interesting images behind an apparent sordidness. 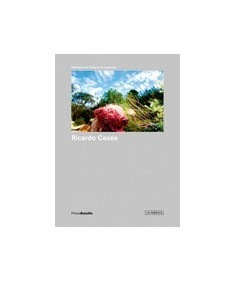 Throughout his career, he has made reports on society, specials on animals and even books on tourist routes, and in all these works he shows a strong interest in what is human as well as his curious, observant personality. 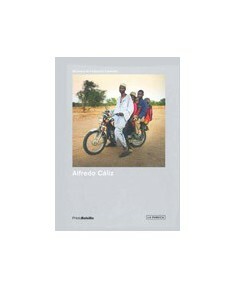 Size: 13x18 cm The art of portrait in Africa. 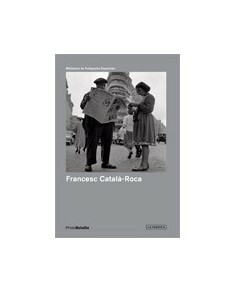 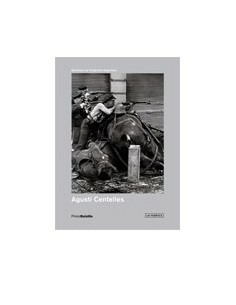 Size: 13x18 cm The most powerful photos of the Spanish Civil War. 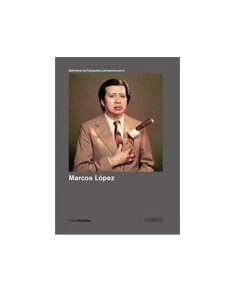 Size: 13x18 cm One of the most well-known Latin American authors of the twentieth century. 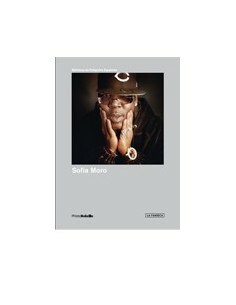 Size: 13x18 cm He won the Fotopress prize in 1997. 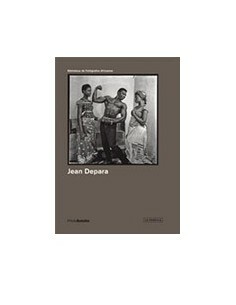 Size: 13x18 cm His story is all the most emblematic of African cration. 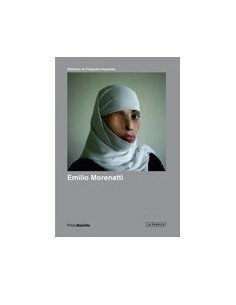 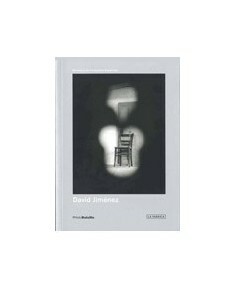 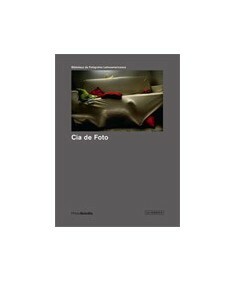 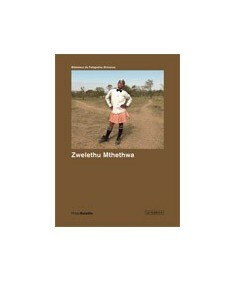 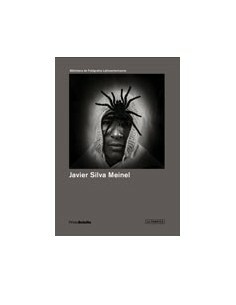 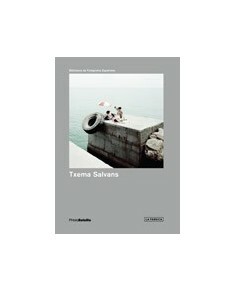 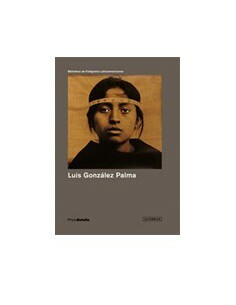 Size: 13x18 cm The first title of the Library of Latin American photographers. 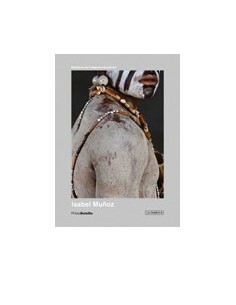 Size: 13x18 cm The lifestyle in the city is the subject in his work. 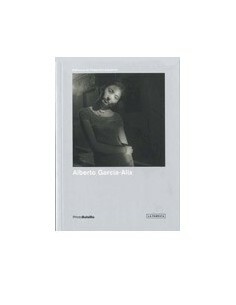 Size: 13x18 cm The result of a difficult apprenticeship and long experience. 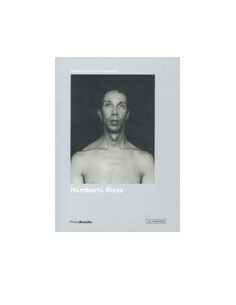 Size: 13x18 cm All of Humberto Riva´s photographs are "nacked". 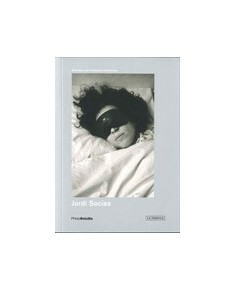 Size: 13x18 cm One of the great Spanish press photographers. 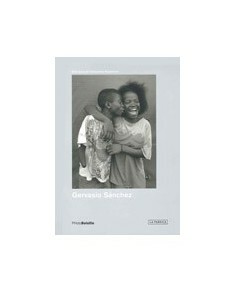 Size: 13x18 cm Her photographs have the ability to make people laugh. 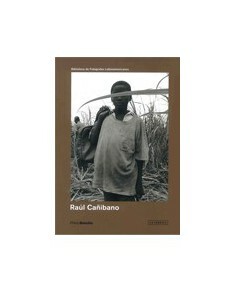 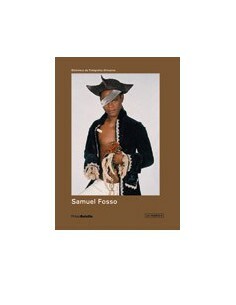 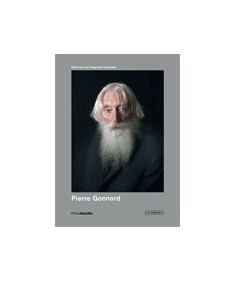 Size: 13x18 cm A book with images that reflect almost 40 years of his trade. 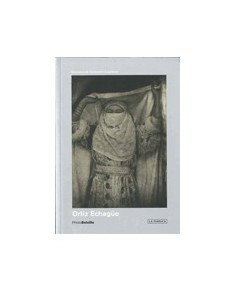 Size: 13x18 cm One of the great names in the history of Spanish photography. 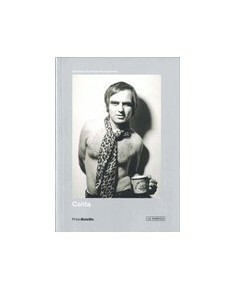 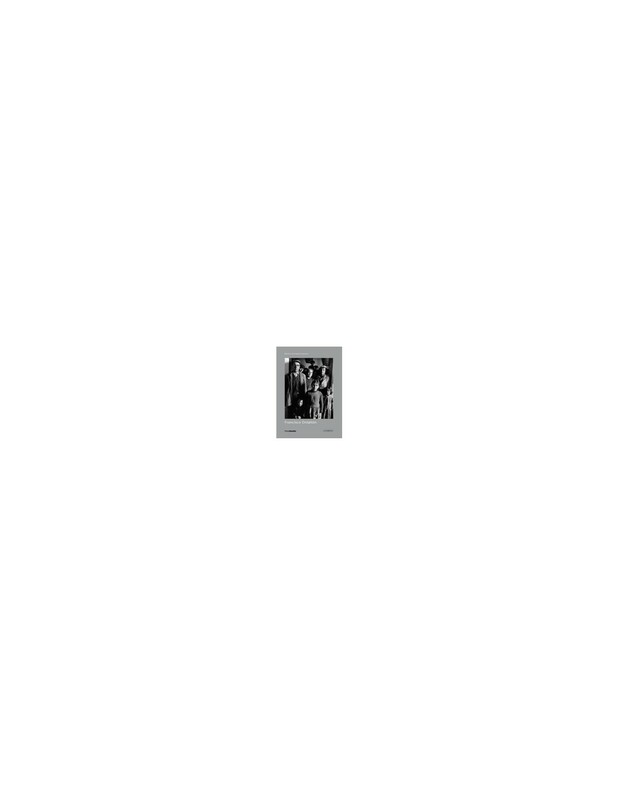 Size: 13x18 cm 59 photographs taken by the author throughout his career. 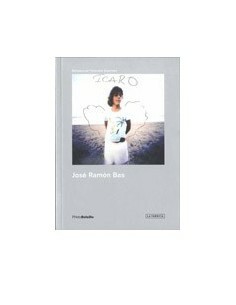 Size: 13x18 cm A fragile messages that question reality itself. 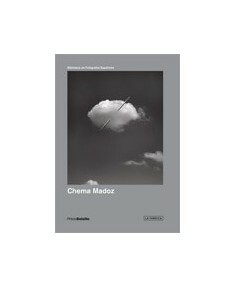 Size: 13x18 cm Images that have in common the calm, the rest of a city portrayed in black and white. 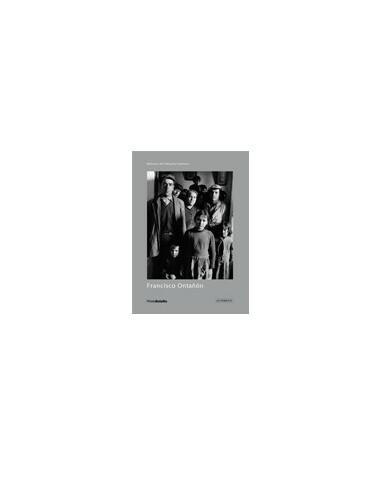 Size: 13x18 cm Pictures that shocked easily and naturally.